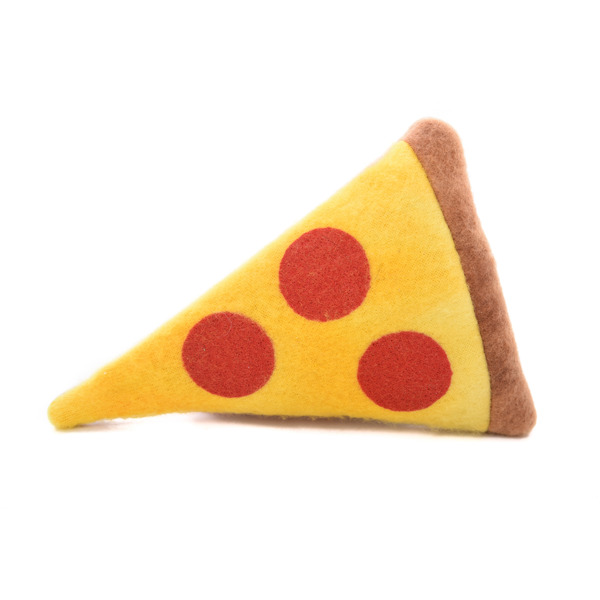 Our bestselling catnip toy! Hand-made in Colorado with imported fleece and filled with 3/8 ounce of organic catnip grown in the USA. Product dimensions: 5-1/4" long by 3-1/2" wide. MSRP - $6.99.